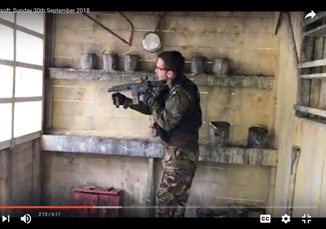 We run days for our club members and for groups who wish to experience a day of airsoft as an activity day out. Please enquire about packages we can provide. 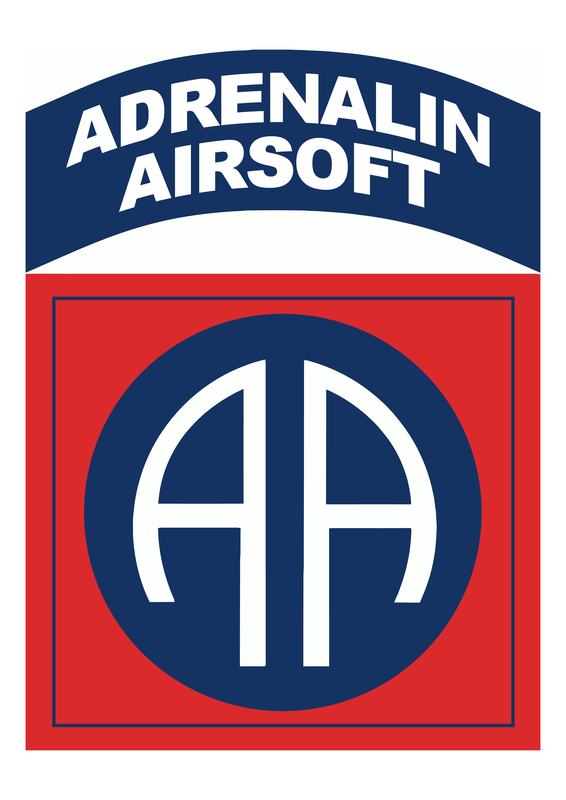 Adrenalin Airsoft offers some of the best quality airsoft days in the country, UKARA registered site with an ever growing membership. The aim is to constantly improve our facilities and offer both members and walk-on clients the best we can provide and to further interest in the game. A fantastic purpose built setting, with a main street, Barbers, Boot Hill Cemetery, Hotel, Bank, Ranch, Indian village, Gardens, a chinese laundry, Wood yard, River with bridges, Stores and a Jail let you experience fighting in a built up area! Two storey mega bunker, multiple rooms, escape hatches. out side the field also has an observation post, anti tank & machine gun bunker, fuel dump and two mortar pits complete with mortars. How to crack a well built strong point based on WW2 german mega bunker. For close quarter battle enthusiasts. A maze of camouflage with bunkers galore and snipers nests. You can be right next to your foe and not even know it. You don't have to be a member, everyone is welcome. come along and meet new and experienced players alike. 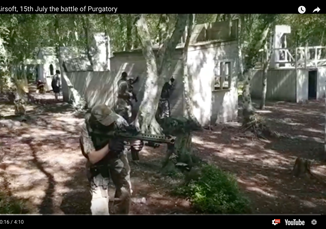 Rif/Gun Hire is £33, requires £18 deposit, includes RIF hire, googles/mask, entrance, and 330g BBs. 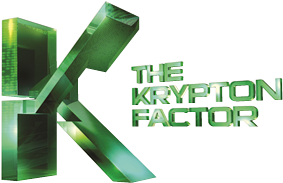 Membership is £30 a year, you get registered as a member with UKARA, ID card and Site Patch. 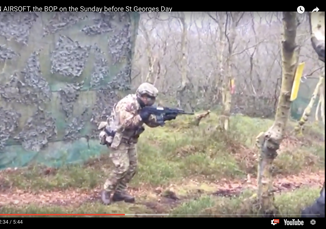 Enquire about our Military Simulated tactical weekends or MilSim, with overnight camp. book a day or the whole weekend. 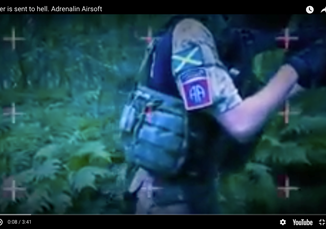 Learn new skills, make new friends and comrades. 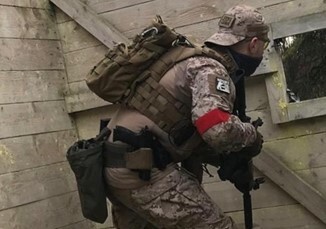 On MilSim weekends all fields are connected making a huge area of multi scenario environments, where large scale manoeuvre and tactical play can be incorporated and enjoyed to the maximum. 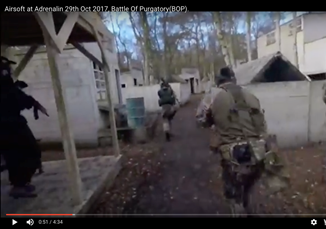 Airsoft at Adrenalin 29th Oct 2017, Battle Of Purgatory(BOP). He who bleeds with me this day, may call himself brother. A hot humid and sweaty one! Watch the Bloopers at the end.